When looking through the 2017 Lights all Night line-up, some of you may think of Caroline, aka WHIPPED CREAM, as one of the underdogs in the scene, or someone you could miss to catch another artist. This my friend, is false and a huge mistake if you skip out on any of her sets! WHIPPED CREAM is one of the front running women in the industry; not only has she earned massive respect from artists everywhere, but just look at her – she is an all around BADASS! 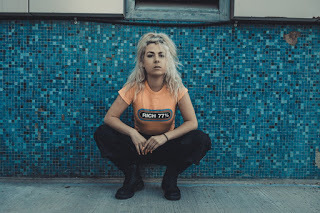 Trillvo recently had the wonderful privilege to sit down and interview WHIPPED CREAM in time for our Women’s Month in October where she opens up about her personal struggles of being a woman in the music industry. We also discuss her goals and visions for her journey in addition to who her influences are in music. She also mentions how excited she is to come to Texas to perform in Dallas at this years Lights All Night. You can check out the full interview here. 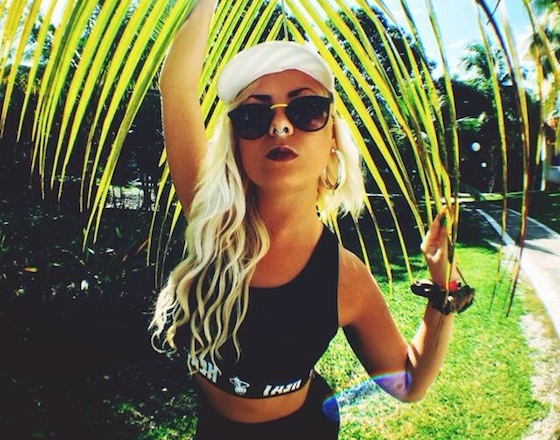 The Trillvo team is beyond pumped to rage out with this beautiful, talented, and inspirational woman! 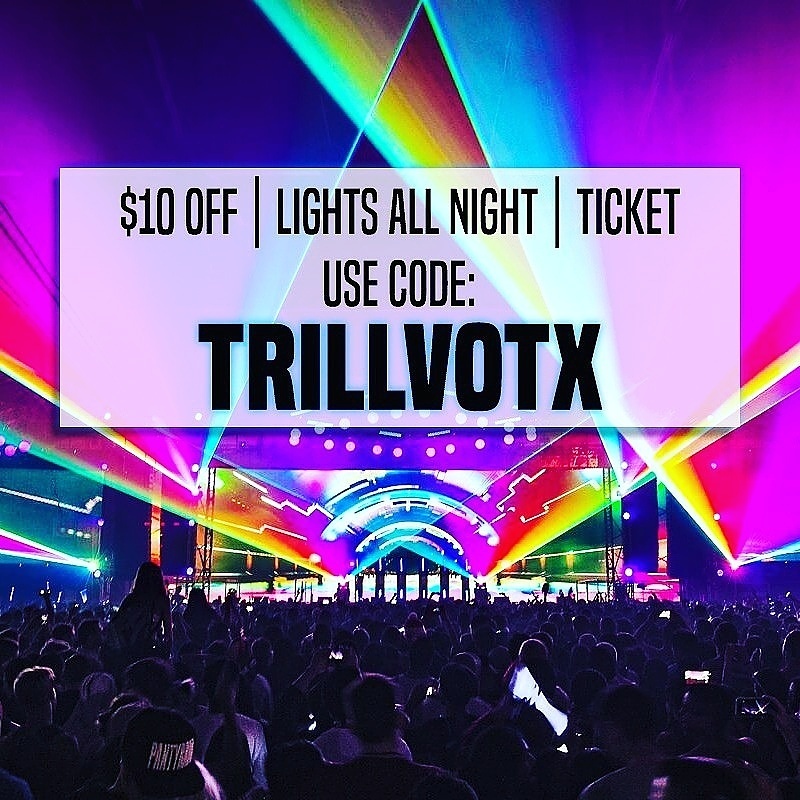 Want to hang out with the Trillvo team at Lights All Night? Well, you can find us at WHIPPED CREAM’s set for sure! Previous articleHYPE VIBESTroyboi raises the dead with "Creeper"